The tradition of "giving away the bride" is a way to honor and give thanks to the father-figure in your life. For any daddy's girl, it is important to let your father know that he isn't losing a daughter, but gaining a son (or daughter). 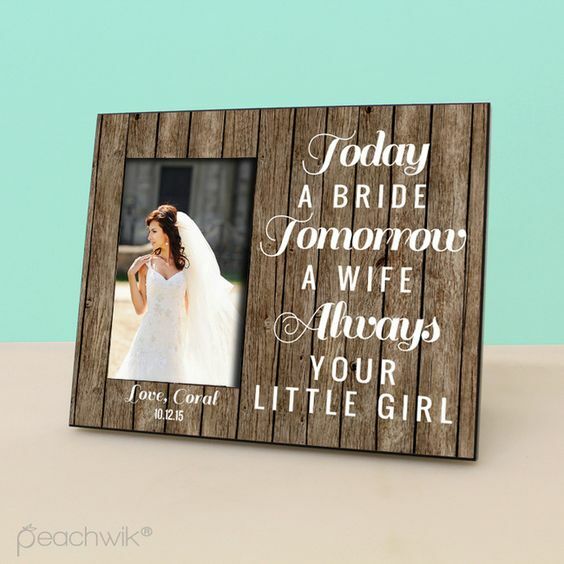 A classic father of the bride gift is a framed photo of their father-daughter dance from the wedding, or a photo of dad walking her down the aisle. 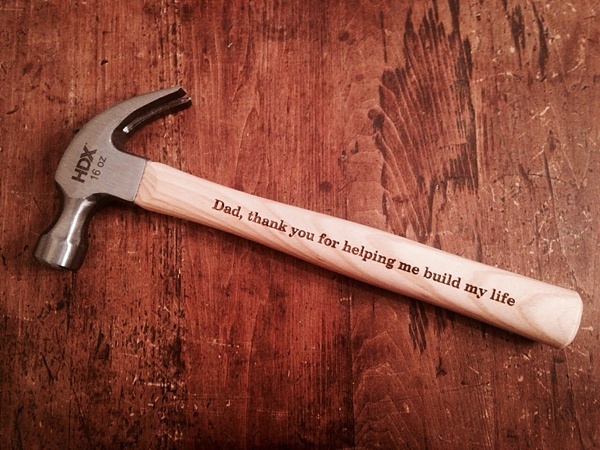 Other great gift ideas include personalized items such as cuff links, a flask, money clip, tie clip, a handkerchief, or even a hammer or tool for the craftsman in the family.